Have you ever read a really good book that you just don’t want to put down? You get caught up in the details. The characters seem real. The writer has you completely engrossed! Suddenly, you realize that you’ve read almost the entire book. You don’t want the book to end…but you can’t stop reading! You can tell by the few remaining pages that there isn’t much left. 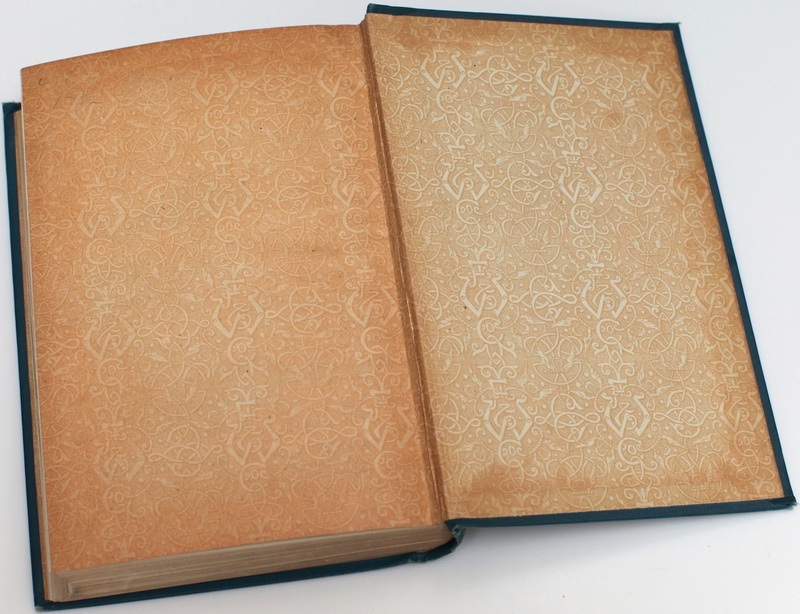 This is an article about “the end of the book,” but the book is a metaphor for life. Did you know that the average American male lives to be 76 years old? Eighteen months ago my father, a relatively healthy 75 year-old, took my two sons on a 15-mile bike ride on the Neuse River Greenway. In fact, he rode his bike most days and frequently went for walks with my mom. I knew that my dad was getting older, but he was healthy and in great shape. His mother had lived into her mid-90s and we all figured he would do the same. Over the past few years, as we’ve visited either my wife’s parents or mine, I’ve often thought to myself, “I wonder how many more times we’ll be able to (fill in the blank) ?” How many more times will we be able to go to Lego-Land? Or Williamsburg? How many more times will my dad be able to ride bikes with the boys? How many more times will my mother-in-law be able to cook Christmas dinner? How many more … ? Do we have 10 more years? 10 more trips? 15? What if we only have 2? You never know. Within the next few months, my dad went to the hospital with increasing back and abdominal pain. It was concluded that he had cancer. Pancreatic cancer. Seventy-five year old men with pancreatic cancer… let’s just say it’s not good. My siblings and I flew down to FL to spend time with my parents. Over the next few months, things did not get better for my dad. In fact, they got worse. It became evident by April that we were likely near “the end of the book.” I took my wife and kids down to see him – to say good-bye. It was a difficult trip…very difficult with a lot of tears. But it was a good trip. I wouldn’t trade it for the world. You see, that was the last time I got to see my dad. On May 11, 2015, exactly six months ago today, he passed away from this world and went to see his Savior, Jesus Christ. The point of the article is this: you never know when you are at the end of the “book.” You never know when your time may come to an end. If you have older parents or grandparents, enjoy the time you have left. Plan for the time you have left. If you have things you REALLY want to do, plan to do them. If you have things you REALLY want to say, say them. Show a lot of grace. Have fun while you can. Laugh a lot. Make great memories. Tell them you love them – as often as you can. You never know when the day will come that you can’t. Don’t wait until you are at the end of the book! Today happens to be Veterans Day. 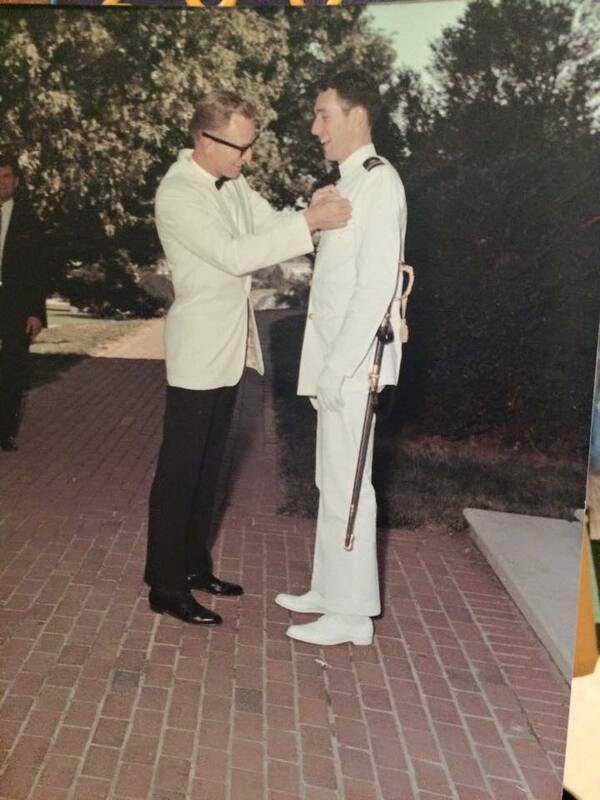 My dad was a Navy pilot who served his country for two decades before retiring. A huge “Thank You” to all who have served. Freedom is not free! Thank you Rodica. That is very kind of you. Grace & peace. Those of us who knew him are the better for it. He inspired us to be better people in his own unique way. We miss you Bob, but we know you are in a better place where there is no pain.